Elementh is an e-commerce platform that uses the blockchain for two main purposes. First, blockchain-based digital tokens facilitate payments for buying and selling goods using smart contracts. Second, information about physical products can be recorded on the blockchain in order to help buyers and sellers track products at all stages of the buying process. The ICO for the Elementh token (symbol: EEE) runs April 1, 2018, through May 1, 2018. Financial transactions take time to process. As a result, sellers have to wait to receive funds after they have shipped goods, which slows the speed at which they can reinvest profits. Fraud, canceled orders, and other issues complicate the smooth transfer of goods between buyers and sellers online. When a dispute occurs, there is no automatic way to resolve it. Buyers have to pay for items ahead of time and have no guarantee that a seller will ship a good as promised. There is no universal register of goods that are available for purchase online. A buyer looking for the best deal on a product, or a seller who is trying to determine which items buyers are most interested in purchasing, would have to browse hundreds of e-commerce sites manually in order to collect the information sought. Sellers struggle to keep track of inventories, especially if they operate small businesses and lack sophisticated inventory systems. Setting up online stores is challenging for sellers without extensive digital expertise. For this reason, many sellers choose to operate shops through platforms like Amazon or eBay, which take a cut of revenue. Elementh proposes to solve all of these problems by using the blockchain to record information about online sales, orders, and transactions. Essentially, it aims to provide an inventory system, order management system, and electronic payment system on a single platform. Because all of this information will be recorded on the blockchain, it is transparent and instantly accessible to anyone. In addition, by using smart contracts to automate e-commerce transactions, Elementh mitigates the risk of fraud. If a buyer fails to ship an item or a seller fails to pay, the transaction will be canceled automatically. Elementh also plans to provide distributed apps that merchants can use to set up online stores, track inventories, manage transactions, and more. In this way, the startup aims to make it easy for anyone to create an independent online store, without the need for special technological expertise. 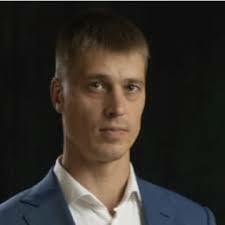 Sergey Ryabov, CEO, who has a background in online commerce. 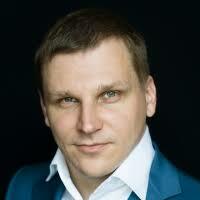 Dmitrii Bereznitskii, CTO, whose background is in web development and e-commerce. 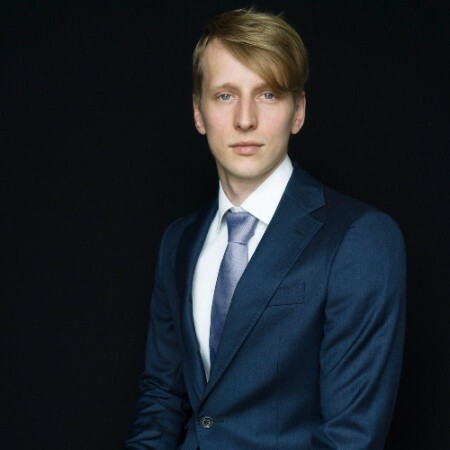 Vitalii Mengeshev, COO, who has worked previously in operations management and business development. Elementh's token, EEE, serves as the payment mechanism for goods purchased on the Elementh e-commerce platform. In addition, users of the platform use tokens to pay for what Elementh calls "merchandise cards," which are used to record information about products that are for sale. It is important to note that Elementh tokens are only one part of the platform. Distributed applications and blockchain-based inventory tracking constitute other important components of the platform. Elementh has a relatively active Twitter account, which is updated several times per month. Investors can also engage with the Elementh community on Telegram. Some source code for the Elementh platform is available on GitHub, including code related to smart contracts and the Elementh token. However, some of this code has been added to GitHub very recently and appears to have been developed elsewhere previously. It also does not appear that the publicly available GitHub repositories represent all of Elementh's platform. Source code for distributed apps is not available. For now, Elementh documentation on GitHub is limited to the whitepaper. The lack of complete source code and documentation cast some doubt over the maturity of the platform. 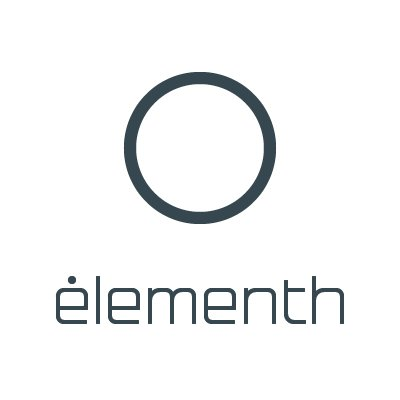 Elementh is an ambitious project that aims to solve several distinct, clearly defined problems within the e-commerce world. If it succeeds, it could upend traditional e-commerce by empowering independent sellers to break free of platforms like Amazon and eBay and set up their own shops using freely available software. Elementh, therefore, has a clear focus, and blockchain technology is well suited to solve the problems that Elementh's developers have identified. Elementh's management team is also strong. Although its executives have not been associated previously with any very large startups, each has many years of experience in e-commerce or related industries. The only big question mark about Elementh is whether its team can actually build out a complete platform quickly enough to sustain the momentum that they hope to achieve through their upcoming ICO. Elementh aims to create eight distinct distributed apps, as well as a new digital token. Eventually, it even plans to build its own blockchain. That is a tall order, and the fact that Elementh has released only a small amount of source code to date leaves some doubt as to how close the platform is to being actually usable. That said, an ICO may be just what the Elementh team needs to increase the pace of development and roll out a complete platform. If it does, investors may be richly rewarded. Follow the Elementh ICO by subscribing below and take a moment to subscribe to the Bitcoin Market Journal newsletter today! How many EEE tokens are available? In total, 217,500,000 EEE tokens are available. 72 percent of Elementh’s tokens will be distributed via the ICO. What is the price of an Elementh token? One Elementh token (EEE) costs 0.0001 Ether during the ICO. How can I participate in the Elementh ICO? Sign up for the token sale here. The team is based in Russia and plans to incorporate in Switzerland or Gibraltar. On which blockchain does Elementh run? Elementh currently uses the Ethereum blockchain, but the team says they plan to develop their own blockchain after the ICO.